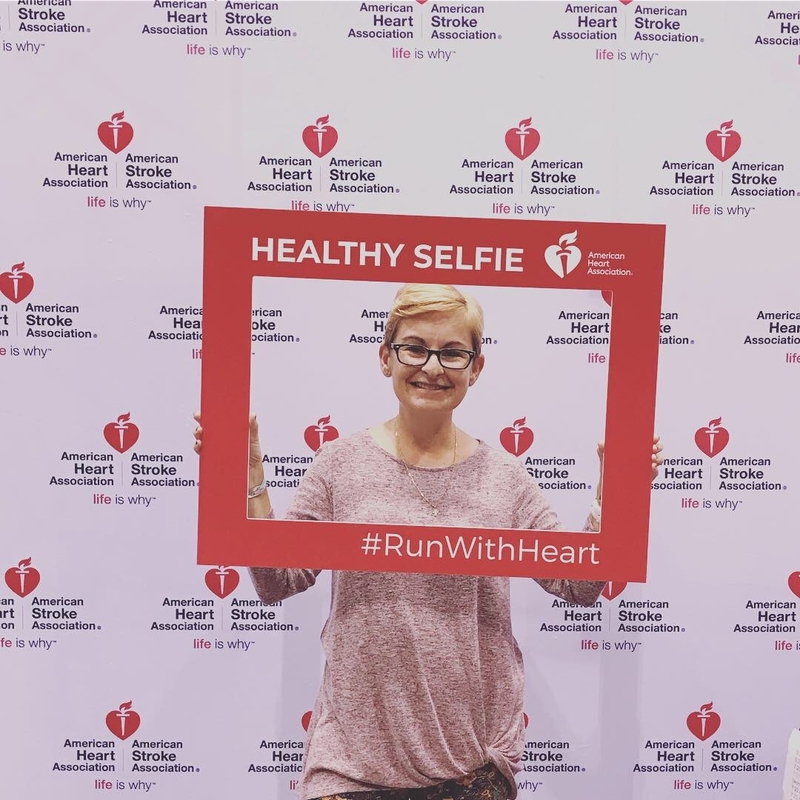 This entry was posted in brand ambassador, Race Recap and tagged chicago, chicago marathon, marathon, race day. Bookmark the permalink. Wow Ashley you did it! You finished, that is such an accomplishment. I think it’s great that your mom and sister went with you to lend support. You are absolutely incredible, Ash. I love how supportive your friends at work and the kids were – DID YOU WIN? Of course you won! You ran a marathon! I’ve run Chicago 3 times and if I could I’d do it again. I’m partial to Chicago since I live here, but I do think it is an amazing race in an amazing city! Congrats on finishing and I’m sure you are feeling much better by now! Congratulations!! I can’t even imagine 1.2 million spectators! !